South West home seekers will need to act fast if they want to take advantage of Bovis Homes' exclusive offer, which could save them thousands. 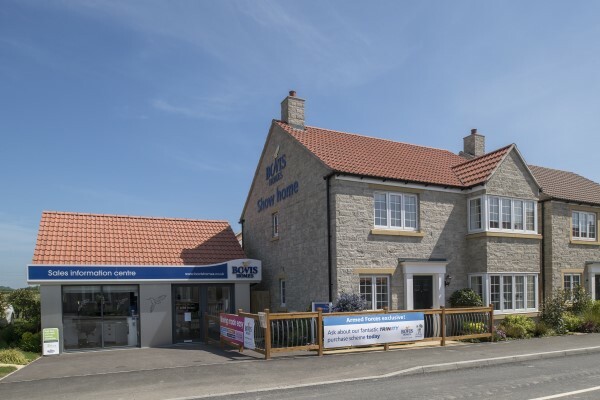 The house builder is running a five-week countdown offer which sees a variety of packages available, with one deal removed each week at its High View location in Paulton and Water's Edge location in Fremington. “If you're looking for a new home, you should go and see our team in the sales centres asap,” says Stacey Banfield, regional marketing manager. “And you don't want to hang around - the sooner you act, the more you'll get included in your fantastic home buying package! “For example, we could be paying the mortgage on your new home until 2019* – just think what you could do with that extra cash! The Help to Buy - Equity Loan scheme is exclusive to new-build properties and is available for first-time buyers and existing home owners alike. The Government offers a loan of up to 20% of the home's value, and the buyer only requires a 5% deposit. With Bovis Homes' Smooth Move scheme, the house builder can deal with estate agents on the buyer's behalf and will even pay the fees. Meanwhile, first-timers looking to get on the property ladder could take advantage of the Home Reach scheme, a part-buy part-rent option. “We've partnered with residential property provider heylo to give home seekers an affordable way to get on the housing ladder – offering the security of home ownership with the flexibility to sell and move at any time,” explains Stacey. Set in the beautiful Somerset countryside, but close to a range of amenities, High View is a spacious location which has been carefully designed to take advantage of its stunning surroundings. 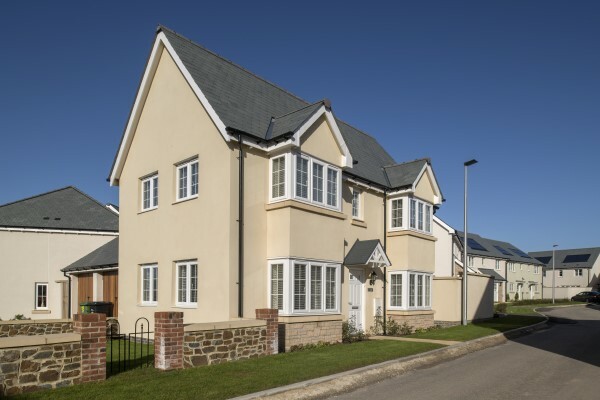 While Water's Edge is set in the attractive village of Fremington and overlooks the River Taw. *Terms and conditions apply. Visit the sales centre for more information.